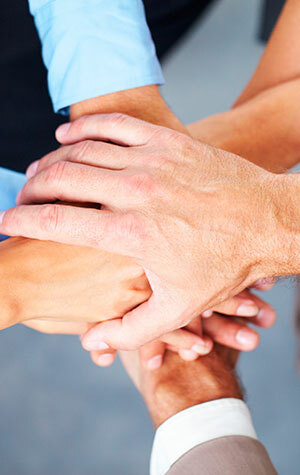 50 years of experience in international road transportation. 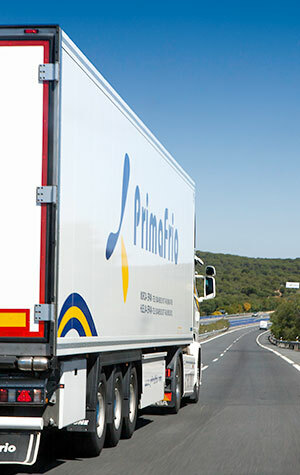 Strategic alliances with European level Partners give Primafrío total flexibility in terms of routes and volume all over the entire EU territory. Our facilities include refrigeration chambers with over 2200 m3 capacity, mechanical workshops, gas stations and our own washing facilities. 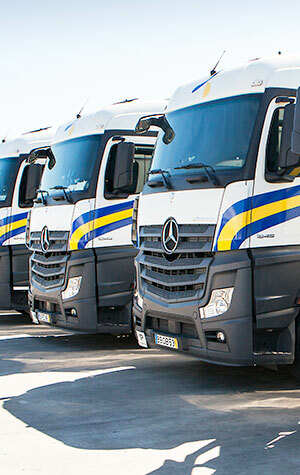 Thanks to that, our trucks are always ready to go. 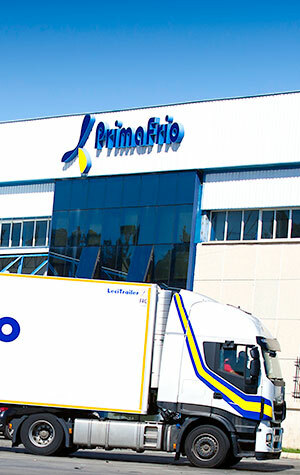 All equipped with last generation refrigeration equipment, control devices and temperature registration that allow us to offer transportation from +30ºC to -30ºC.